To fight a war you know you cannot win; to accept only the few, small victories along the way, because that is all you can get; to advance boldly into a future, when you have already seen what that devastated future will be; to put one more foot in front of the other, when you feel that you can't go on, and you do it because you believe you can save just one more person—then, my friend, you are a hero. So it is with our young protagonist, Daniel French, and his friends. It is the spring of 1929. The stock market hasn't crashed yet, but in the agrarian South a severe depression has been running rampant since the end of the Great War. In order to view this misery first-hand, Daniel and his friends visit with legendary financier and presidential advisor Bernard Baruch in South Carolina. In this Southern state alone, 647 banks have failed, farms have been foreclosed on, families have been evicted and displaced, and hope has vanished. After this revelatory visit, Daniel is prepared to describe to any audience what the future portends when the economy collapses. ​People listen to the twelve-year-old Daniel, but they don't want to hear the message. Why should they? The experts say the economy is sound. But Daniel persists, believing that if he convinces only one person every time he speaks, he is at least saving someone from potential financial disaster. Some mock him because of his age and stature. Others attack him verbally and even physically. He makes long-term enemies, and he’s over-extended to the point of exhaustion. 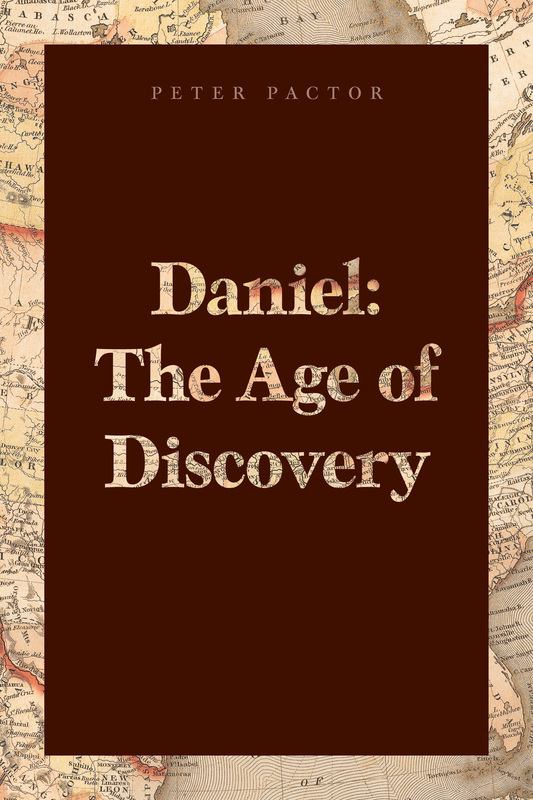 But when Harvard University invites him to speak, Daniel doesn’t feel he can decline…though in addressing some of the greatest minds in America…he’ll face his greatest challenges yet.